Devotionals > Acts 20:13-38: Farewell! Acts 20:13-38: Paul’s farewell to the Ephesians’ elders is worth studying closely for a number of different reasons. It shows that gospel ministry is to be both public and house to house. 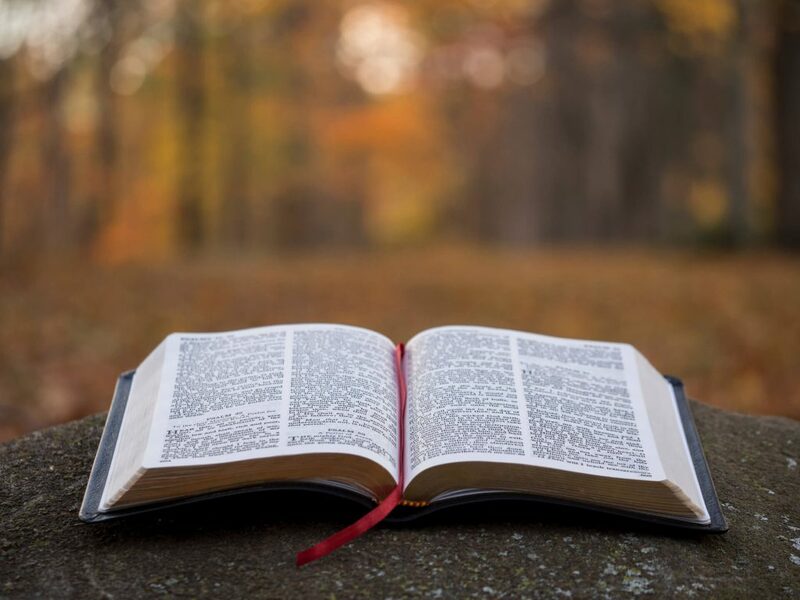 There is a public proclamation of God’s Word and then some sort of smaller gatherings that allow that ministry of God’s Word to take root at a smaller level of community. See verse 20. It shows that gospel ministry is to declare the whole counsel of God. This does not mean that everyone has to say everything that could be said about God. Nor does it mean that a particular pastor has to preach on every part of the Bible. What it means is that the easy things, as well as the harder things, the attractive things, as well as the challenging things, are all to be taught. We are to teach and learn not only what is pleasing to our ears but what is pleasing to God, and therefore teach his will and all of it. See verse 27. We learn that elders are to be careful to watch over themselves. Who watches over the elders? Who watches over the pastors? The answer is that those who are elders and who are pastors need to feed themselves, watch over themselves, care for themselves. This is important because otherwise distortions of truth and behavior can arise even from among elders and pastors. Therefore, we who are elders and pastors must watch over ourselves. See verse 28. We learn that elders are to oversee and to shepherd God’s flock. See, again, verse 28. We learn that it is for the church that Christ died. See once more verse 28. We learn that we are to work hard and to the very best of our ability and strength for Christ. See verse 35. We learn that it is more blessed to give than to receive. See verse 35, again. We also learn that there is deep affection and care for each other among united Christian teams who are active in Christian ministry together. See the affection of verses 37 and 38.